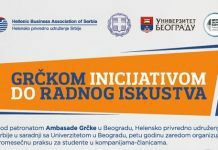 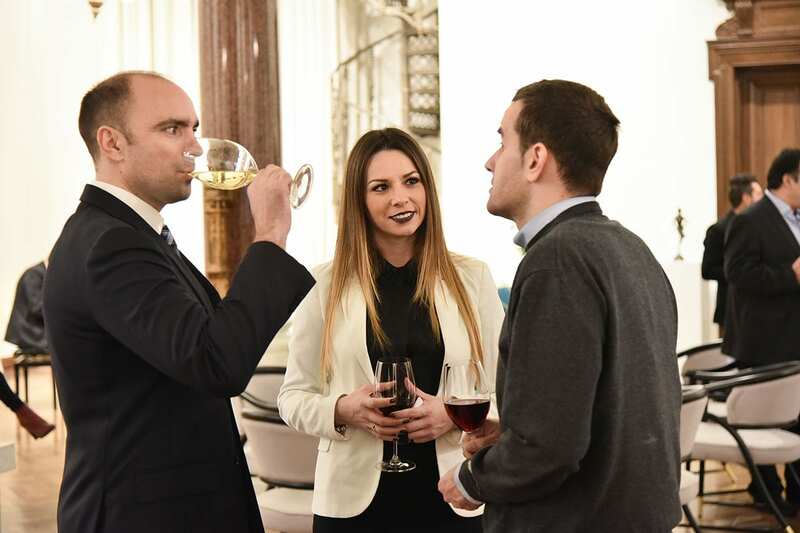 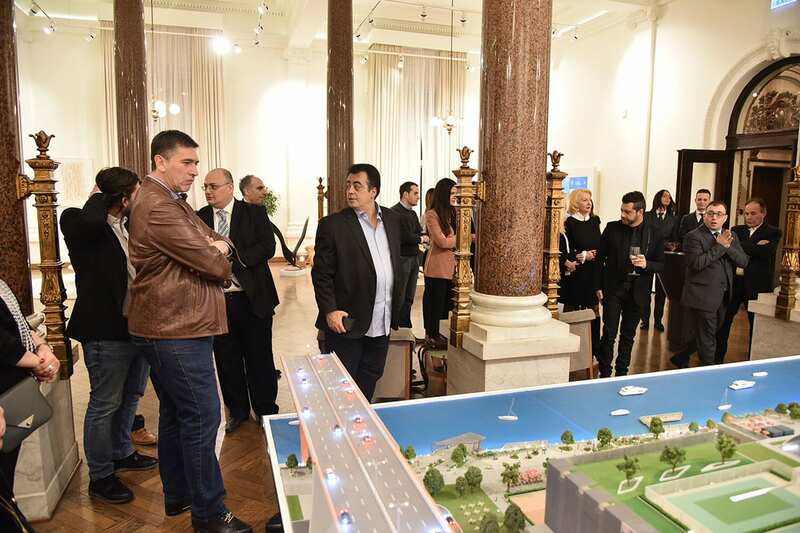 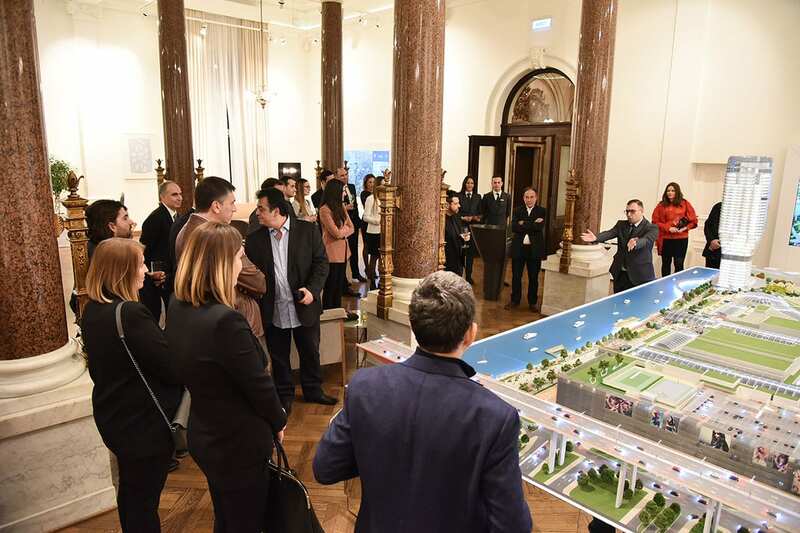 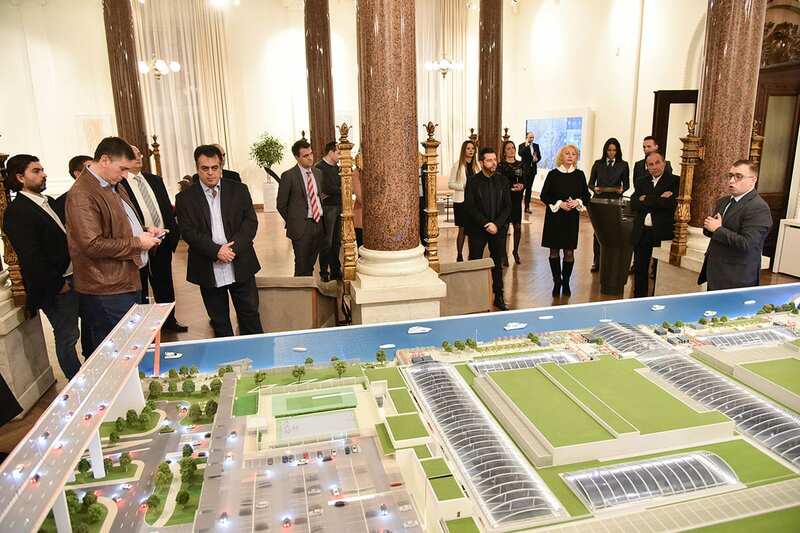 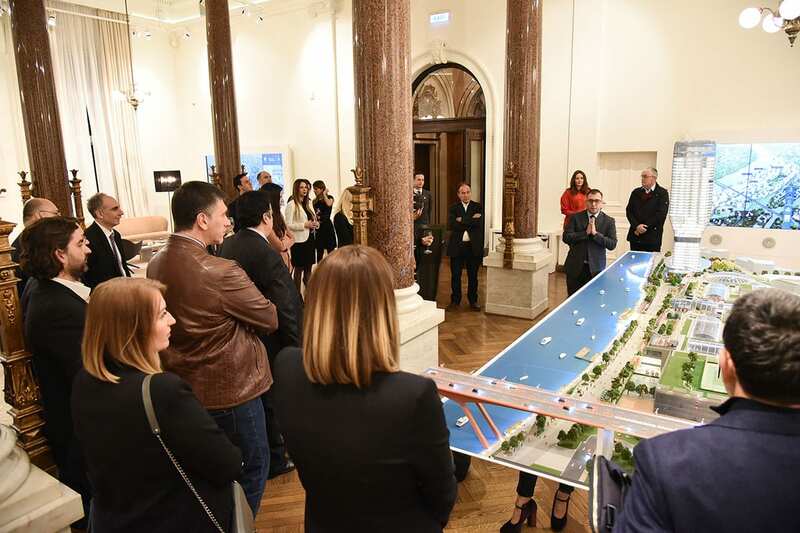 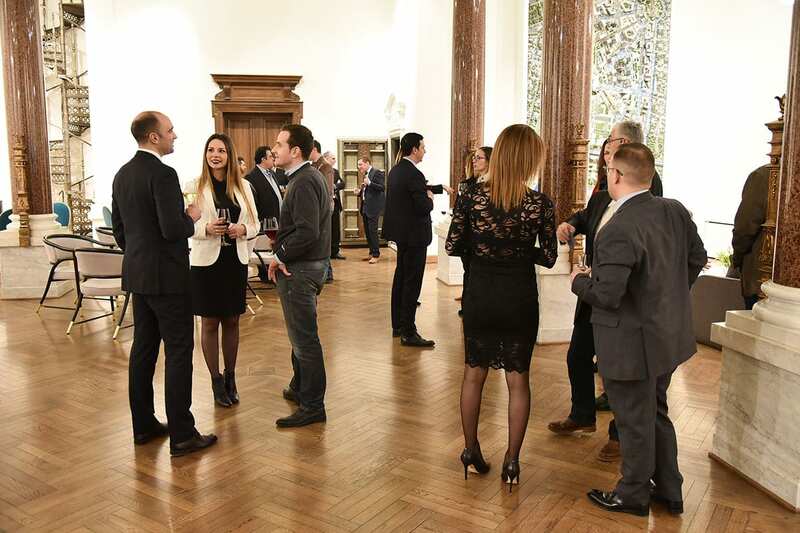 Belgrade Waterfront and the Hellenic Business Association of Serbia (HBA) organised a Business Networking Reception with the aim of familiarising HBA member companies with the Belgrade Waterfront project, as well as providing an opportunity for members to network in the pleasant atmosphere of the headquarters of Belgrade Waterfront, which one of Belgrade’s most beautiful buildings. 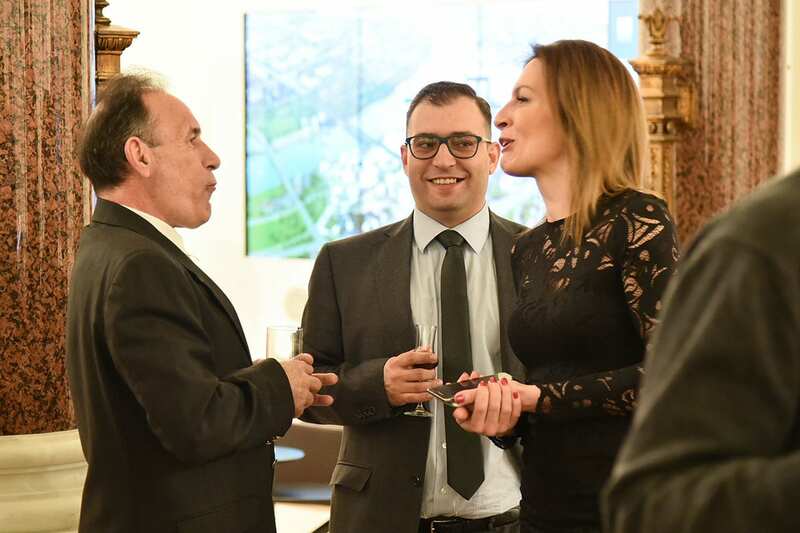 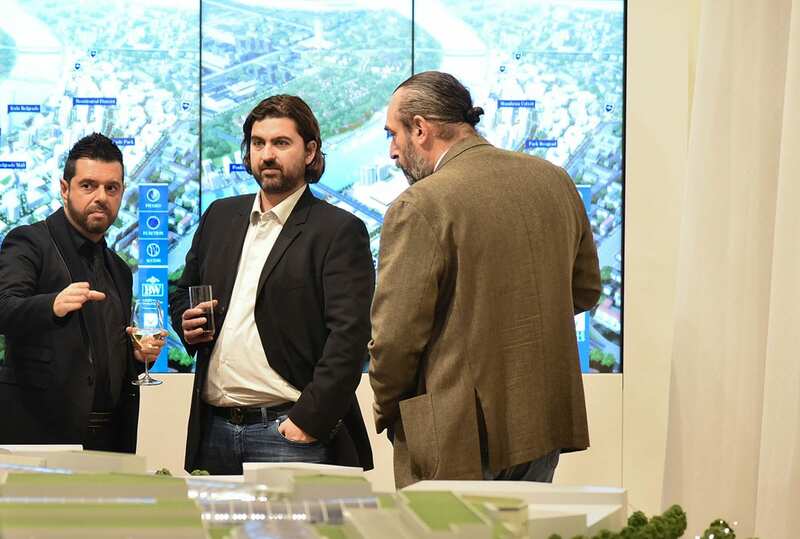 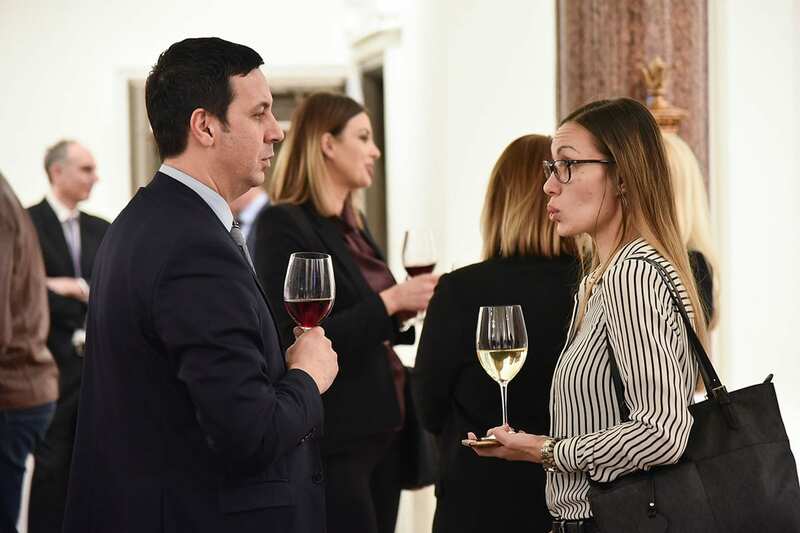 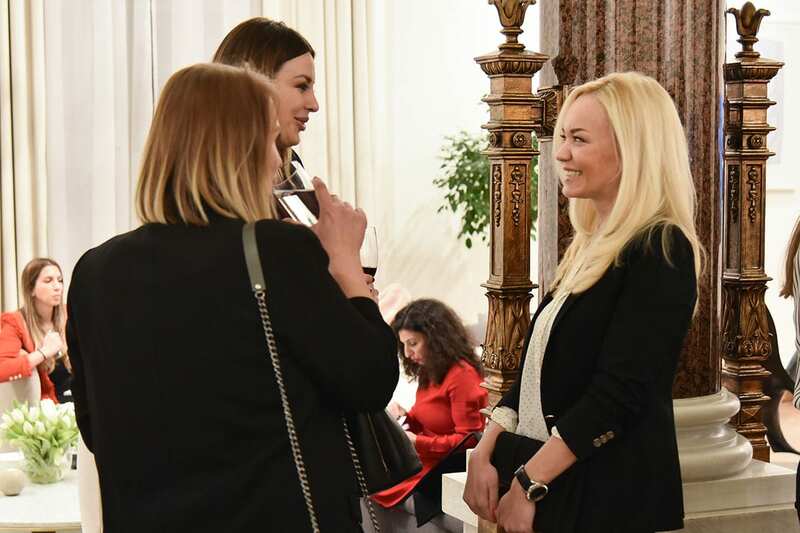 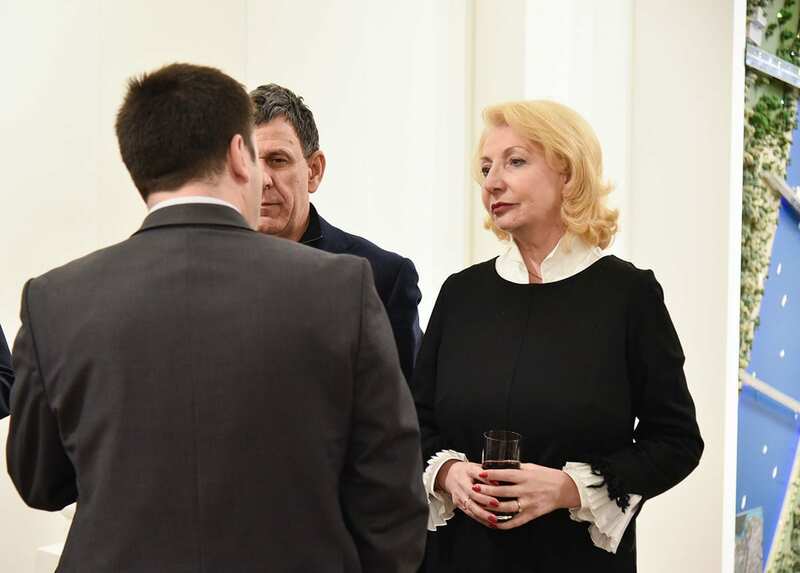 Attendees were greeted by Belgrade Waterfront Property Sales Advisor Aleksandar Ðorđević and HBA Management Board Member Rita Lozinsky. 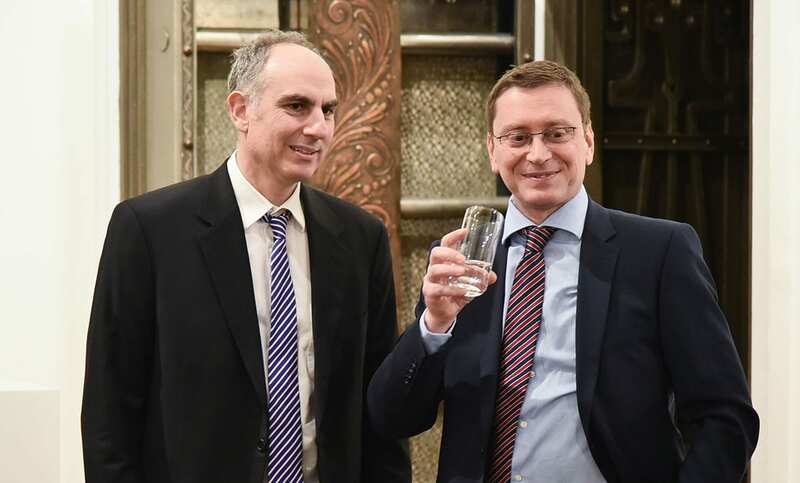 Both expressed their satisfaction with the joint event and stressed their willingness to continue cooperation in the future. 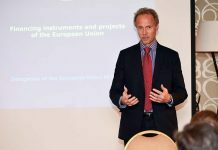 The host’s presentation of the project’s latest achievements and future plans was followed by cocktail reception and networking.